Plastic consumption has grown at a tremendous rate over the past two decades as plastics now play an important role in all aspects of modern lifestyle. Plastics are used in the manufacture of numerous products such as protective packaging, lightweight and safety components in cars, mobile phones, insulation materials in buildings, domestic appliances, furniture items, medical devices etc. Plastics are used because they are easy and cheap to make and they can last a long time. Disposal of plastic waste has emerged as an important environmental challenge and its recycling is facing roadblocks due to their non-degradable nature. Because plastic does not decompose biologically, the amount of plastic waste in our surroundings is steadily increasing. More than 90% of the articles found on the sea beaches contain plastic. 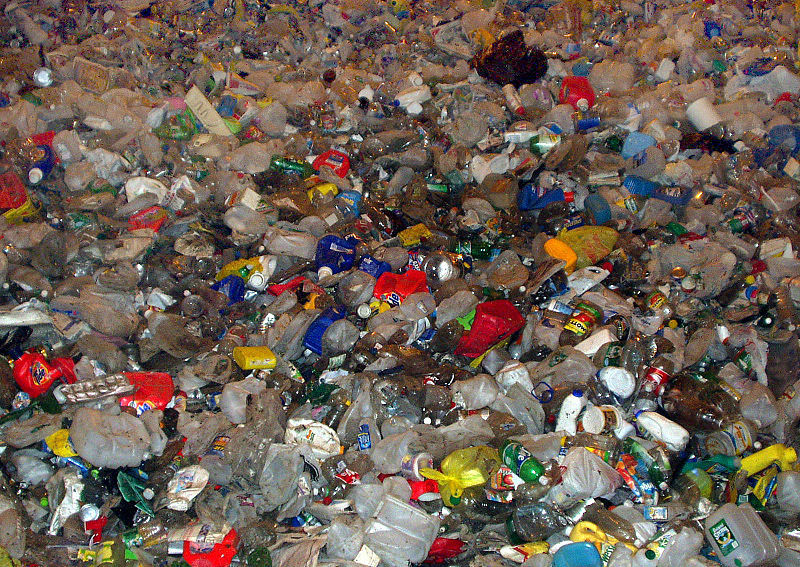 Plastic waste is often the most objectionable kind of litter and will be visible for months in landfill sites without degrading.